Fashion week always gives us lovers of the game something to look forward to. 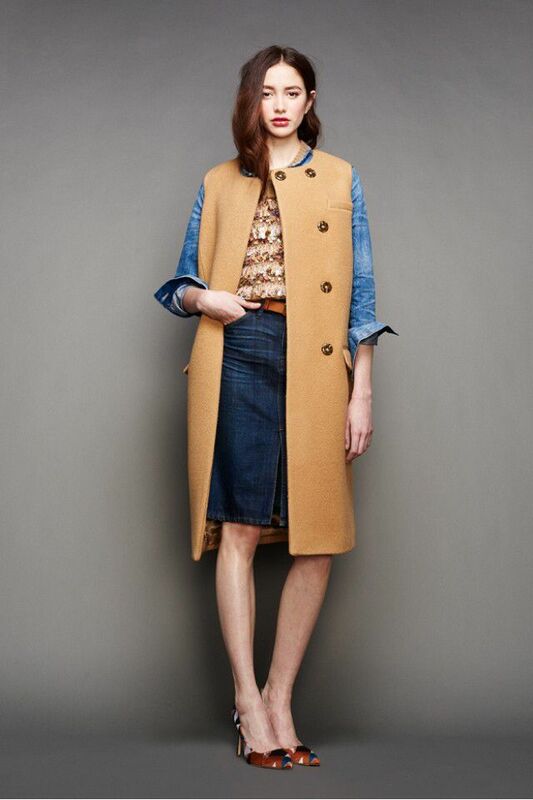 J.Crew, as usual didn’t disappoint at the Fall 2015 showing. Bring me some of the wrap around tassel shoes, over sized thick knits, and that fringed skirt! Lord have mercy. Where can I place my order?